Sala Dalmau is an art gallery in Barcelona that links both modern and contemporary art. It is located in one of the city’s main gallery zones. It was founded by Francesc Draper and his daughter Mariana in 1979. 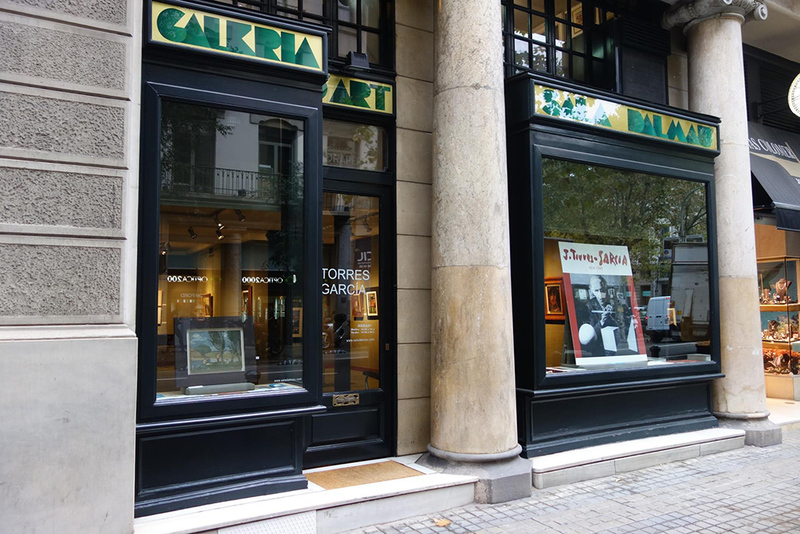 The name of the gallery is an homage to Josep Dalmau, one of the great art dealers from the Barcelona of the beginning of the 20th century. 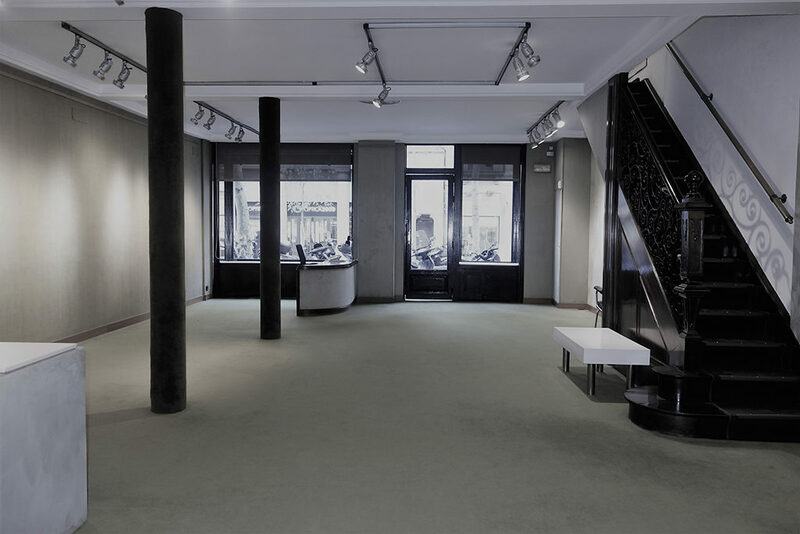 In its space coexist international and Spanish artists of different generations. 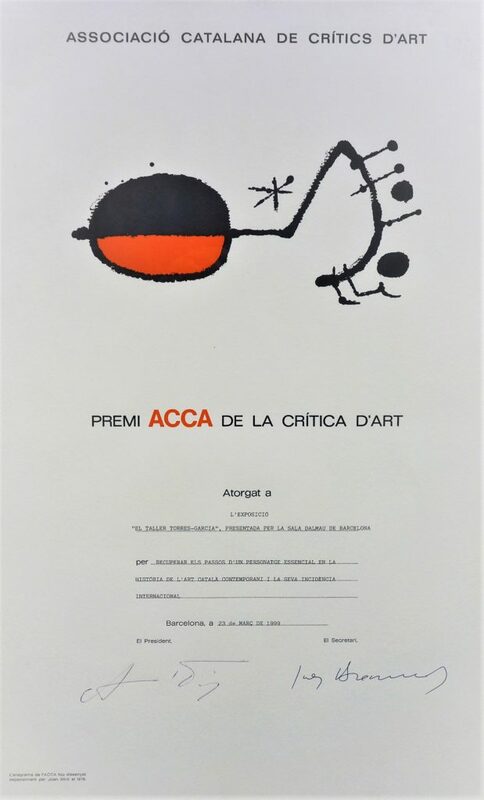 The exhibitions, reflect the different artistic movements of the 20th century, from the historical avant-gardes and the constructivism of Torres-García to a selection of contemporary painters. The proposals of the gallery are in constant evolution, and are the result of a permanent research of new values, not only the emerging ones, but also the consolidated. 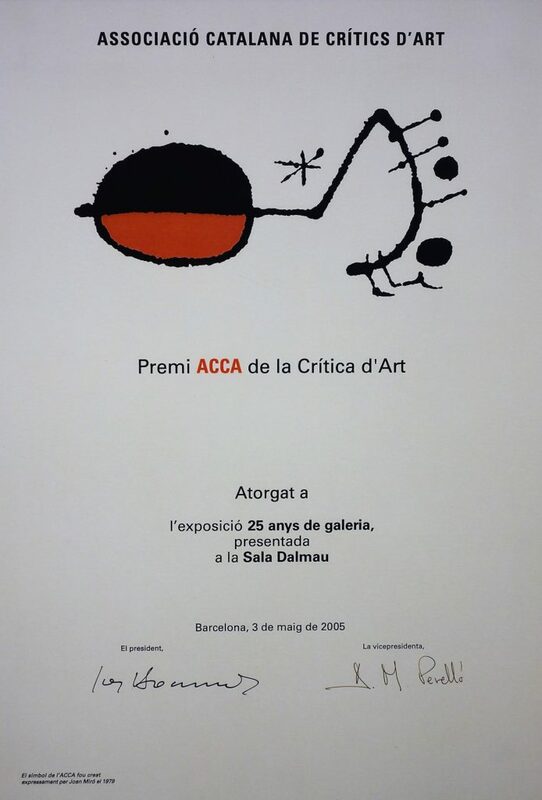 The gallery has received two ACCA awards (Catalan Association of Art Critic) in 1999 and 2005. 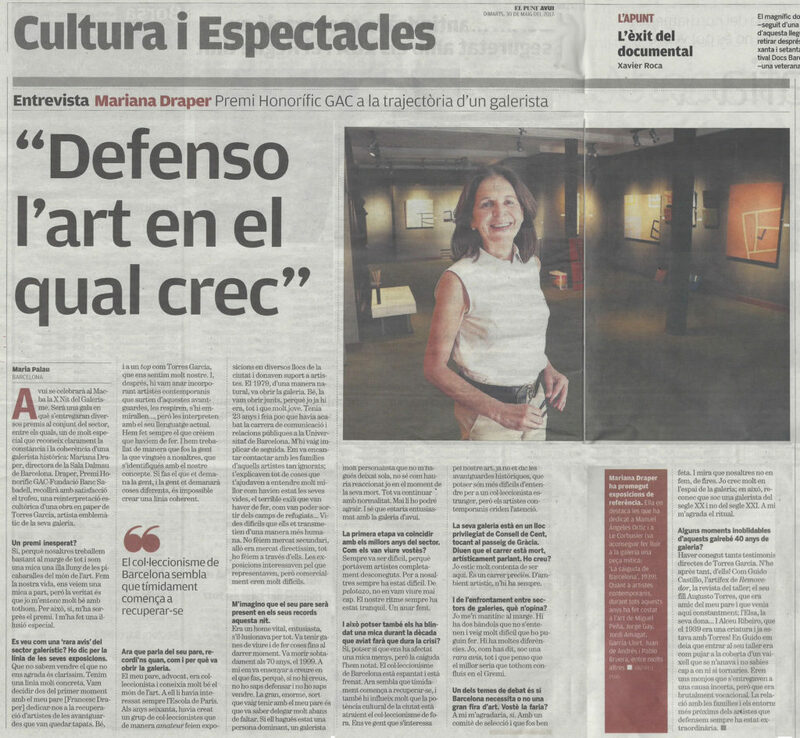 In 2017 Mariana Draper, director of the gallery, received the Honorary GAC Award for her trajectory. 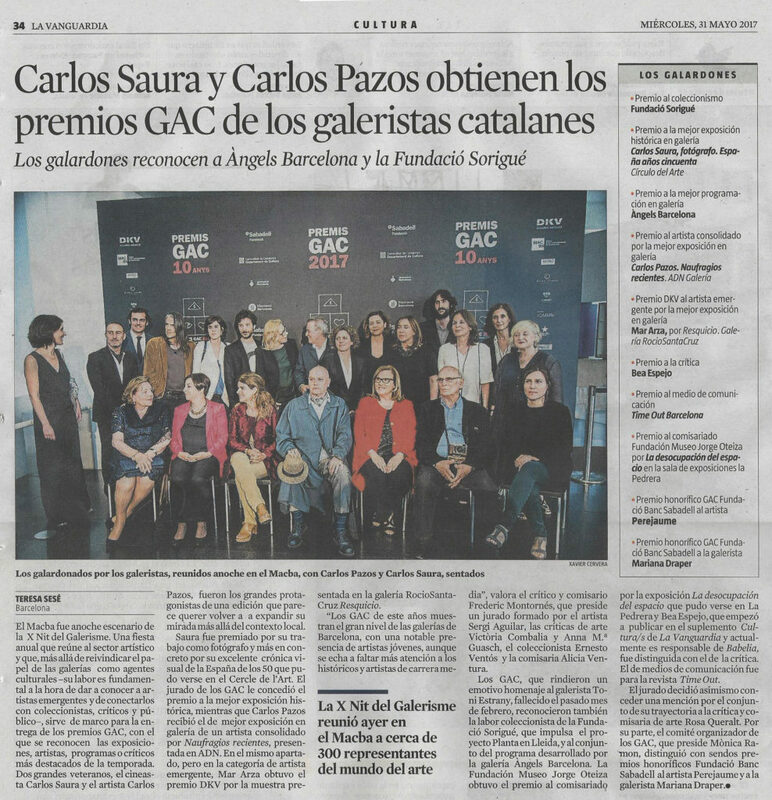 Sala Dalmau periodically collaborates with museums and art foundations in itinerary exhibitions linked to the Avantgardes (MOMA, MNCARS, IVAM, CAAM, MNAC, Picasso Museum Barcelona…). 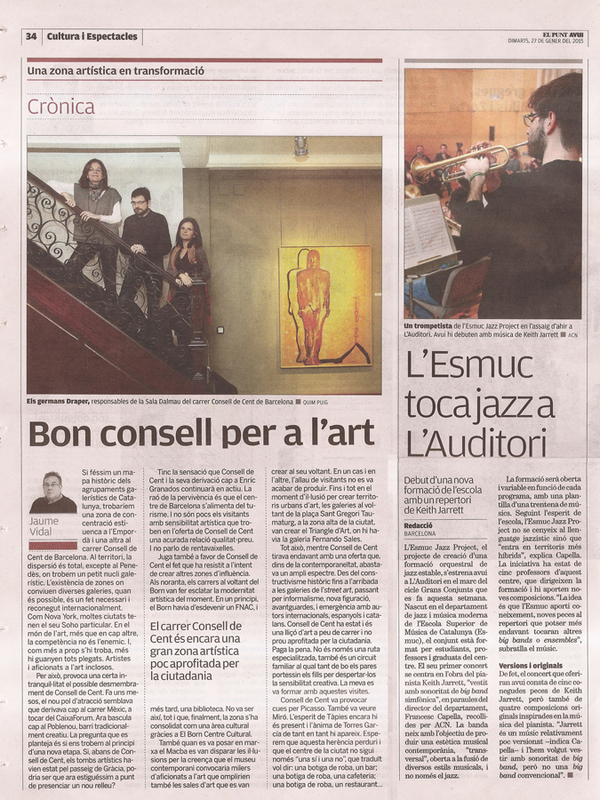 It also presents exhibitions of its artists all over the country and abroad.